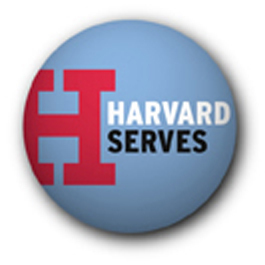 The Harvard Club of Southern California invites Harvard alumni, friends and family to participate in Harvard’s annual Global Month of Service. Last year, over a thousand alumni participated in Global Month of Service volunteering opportunities, making a difference in their local community and connecting with fellow alumni. Local alumni have organized projects in non-proit organizations throughout the region, providing opportunities for alumni to meet one another and assist in their local communities. This year we have numerous and diverse opportunities to get involved. Lend your expertise or your helping hand to organizations like the Great LA River Clean Up; the American Red Cross; the Pacific Heart, Blood, and Lung Institute; the Los Angeles Ballet; TEDx; #LunchBag; Heal the Bay; KIPP Schools; Happy City; the Armory Center for the Arts; the Education Foundation of Anaheim Hills; Doris Cares; the GRYD Foundation; helpavillagewith.us; Los Angeles Education Partnership; Reading Partners Los Angeles; His Table; and other great community organizations. The list of organizations has been collected by our alumni, for our alumni, and will be updated on an ongoing basis. To sign up for a volunteer opportunity, scroll down to the organization with which you'd like to volunteer, and call or email the alumni coordinator. Once you register with them, the event alumni coordinator will be in touch with further details. 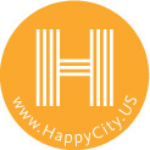 Check back regularly as more volunteer opportunities will be added soon! What: Volunteer to prepare food and serve homeless at Soup Kitchen. Soup Kitchen that feeds and clothes around 100-200 men, women and children every Saturday of the year. His Table feeds and clothes the poor, needy and homeless in Bellflower and surrounding cities. Every Saturday of the year we provide a complete and nutritious hot lunch made of fresh meat, fruits and vegetables. Along with a meal, His Table provides clothes from "Effe's Closet" and extra bread for meals during the week. 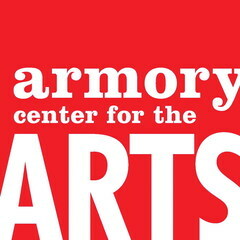 What: Art Gallery Grand Opening Fundraiser. 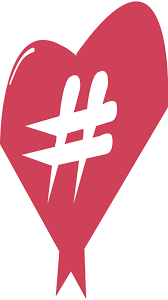 Check in registered guests, and collect emails of unregistered attendees. We have other upcoming volunteer opportunities for The Great Escape Motorcycle event on Saturday, June 6th, which starts at Top Rocker Harley Davidson in Canoga Park and finishes at Newcomb’s Ranch in La Canada; and the 5k Walk for Mesothelioma at the Paramount Ranch in Agoura Hills on Saturday, October 22nd. Additionally, we are looking for a volunteer website/ blog writer to research and write a blog about a relevant healthcare topic. Background in writing preferred. The Pacific Heart, Lung & Blood Institute (PHLBI) is a freestanding research institution and charity that is committed to advancing medical research of chronic disorders including cancers of the heart, lung and blood. It also hosts support groups, forums and events that enable patients and their families to connect, discuss and learn from experts and each other. 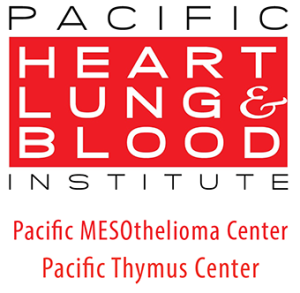 The Pacific Mesothelioma Center (PMC) operates under the PHLBI umbrella and is known internationally for its research and clinical guidelines promoting lung-sparing therapies for malignant pleural mesothelioma (MPM). PMC’s mission is to better serve a growing number of mesothelioma victims by supporting the first-of-its-kind and only in-house lab, in the nation. What: Four events on Saturdays in April as part of "Home Fire Safety Campaign." (Goal is to reduce the number of home fire deaths nationally by 25% over 5 years.) At each of these events, we install free smoke alarms in the homes of residents in "vulnerable communities." We also provide a home fire safety planning "primer" in about 20 minutes. First-time volunteers are asked to come around 8:30 am to get trained and by 9:30am are on the streets, working down a list of homes who've asked for smoke alarms. We will serve a light breakfast and lunch to participating volunteers. American Red Cross is a national humanitarian organization. 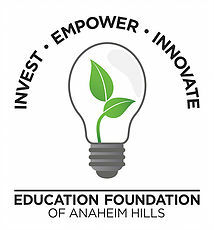 What: We are seeking guest speakers to speak at Pasadena's John Muir High School for the students in their art academy: Arts, Entertainment, and Media (AEM). The program's focus is preparing students for careers in various creative industries. We are hoping to have speakers in the following fields: Film Industry, TV Industry, Online Series Production, Video Game Design, Physicist, Genetist. What: Mock Interviews for San Fernando High School Students. Volunteers conduct a 20 minute entry level interview with each student. Volunteers will review each student’s resume and provide feedback on their performance including appearance, communication skills, attitude, etc. Volunteers have the option of choosing time slots on two different days. Breakfast and Lunch will be provided. The day of we will take some time to go over the interviewing process including sample questions and the scoring rubric before we begin. We will provide all of the materials necessary at the event. What: Nothin' But Sand is a fantastic opportunity to show your local beach some love every third Saturday of the month. It's easy, fun and kicks off your weekend with some excellent karma. Singles, couples, groups and businesses are welcome, and you're encouraged to bring your friends—or make some new ones. See you at the beach! Sign Up Important! Important: Please read the information below! All participants must sign a safety waiver form. Forms will be available at the cleanup site, but you’re encouraged to complete one in advance to speed up registration. The cleanup starts promptly at 10 a.m. and winds down by 11:30. Be sure to stick around for the raffle at the end! What: Experience the delight and surprise of working with young children and books! 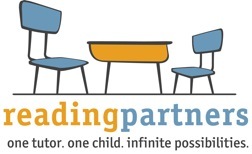 Join Reading Partners to learn about making an impact on elementary school students struggling with reading, and provide the one-on-one support they need. The event will last approximately four hours beginning with an introduction on the effects literacy has on our students and how to provide impactful support, and leading into a direct service activity working with a student to support their reading. No experience necessary! Opportunity is for volunteers 14 years old or older. 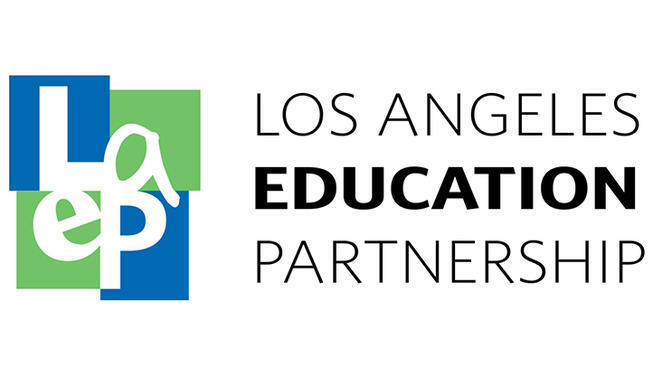 Reading Partners mobilizes communities to provide students with the proven, individualized reading support they need to read at grade level by fourth grade in 13 Los Angeles elementary schools. 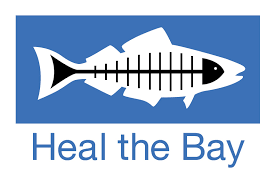 What: Our annual fundraising gala is on April 21 and we could use volunteers on that date to assist at the event as well as extra help in the days leading up to and following the gala to organize last minute details and track donations. The gala features a performance by Los Angeles Ballet and many exciting guests and speakers. The resident professional ballet company of the LA area. What: Volunteers will help pass out food in south-central Los Angeles, at several locations that are missed by most food donors. It's very light labor that shouldn't take much more than a couple of hours. Minimum age 10 years old. Doris Cares picks up perishable food, from donors fixing to throw it out -- typically restaurants getting rid of unsold meals -- and rushes it to hungry kids, and their families, all over Los Angeles. 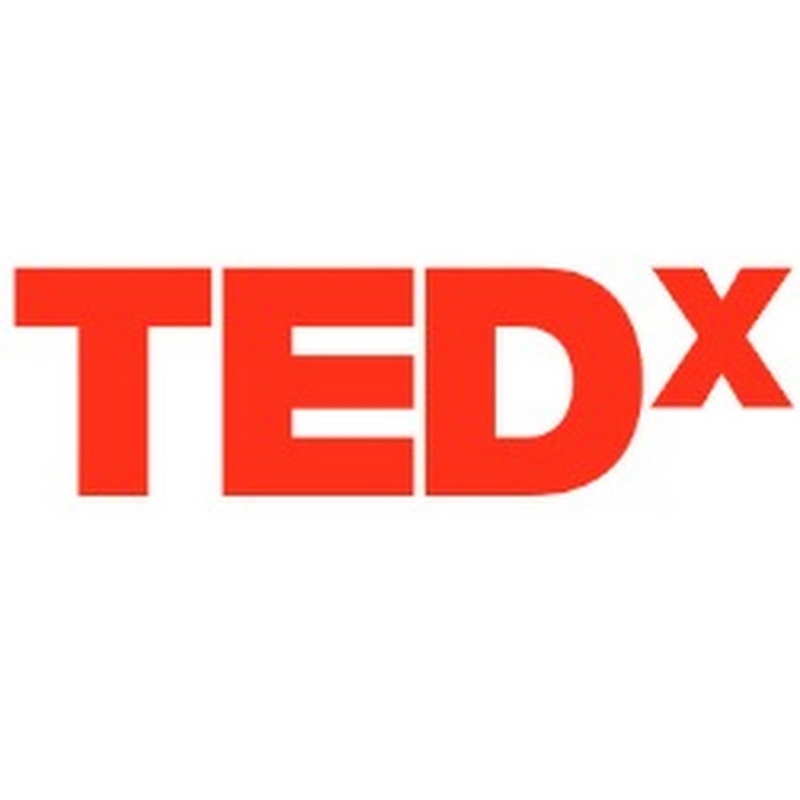 What: 3 salons culminating in large full day TEDx event in September in Pasadena. Salon set up/help in April and May. Fundraising/sponsorship work for full day September event. Event last year was host to inspirational speakers including a Paralympic skier, Comedian and writer Sandra Tsing Loh among others and was held to a sold out crowd at Rothenberg auditorium at the Huntington Gardens. What: Volunteers are invited once a month to present to students. Ivy League Mentorship Program, Reach to the Stars, an enrichment program to inspire students to apply and attend Ivy League schools. What: Playground beautifying and mulch replacement. 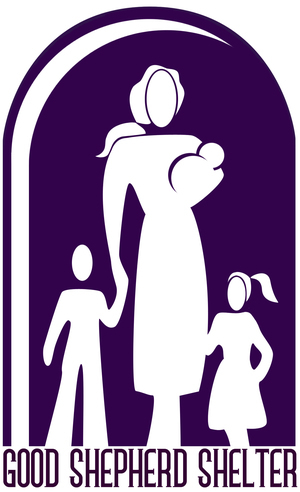 Good Shepherd Shelter's mission is to end the generational cycle of domestic violence by providing shelter and comprehensive services for battered mothers and children. What: Volunteers will provide interview tips and workforce advice to the youth and young adults applying for the Youth Squad positions with the highly successful Summer Night Lights (“SNL”) program. We also are seeking professionals in various industries (especially business, real estate, construction, and entertainment) who are interested in serving on our Board of Directors and helping with fundraising and capacity building. 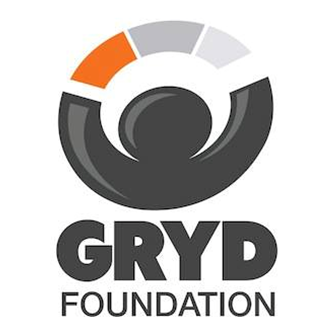 The GRYD Foundation strengthens Los Angeles communities impacted by gang violence, poverty, and unemployment by incorporating a comprehensive approach to reducing gang crime and violence while improving youth development. What: The charity, which as recently received tax-deductible status, requires help with accounting and tax filing. Builds water and health infrastructure on Nias island, Sumatra, Indonesia. 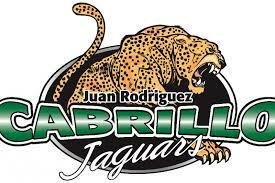 What: would love the opportunity to have your alumni come to our schools at other times during the year. 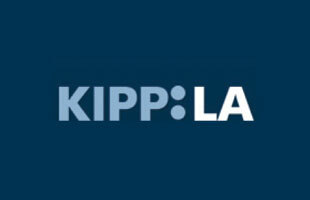 KIPP LA Schools is a non-profit organization that runs public, free-admission, open-enrollment elementary and middle schools in the underserved areas of East and South LA. Our focus is preparing our students for college and beyond. What: Need financial professional to help financial strategy for new non-profit. Also need a CPA to help set up books and IRS filing. Need STEAM professionals and anyone with experience setting up a STEAM Lab in an educational setting (pref. TK-6th). Need a PR professional in non-profit field to strategize. No specific date as flexible to volunteer's availability. We're open to long term help if a good match. We're a new organization (1 year old) and need expert help in many areas. What: For over 1,300 middle school students served by LATM each week, having a positive adult role model in their lives can be life changing. 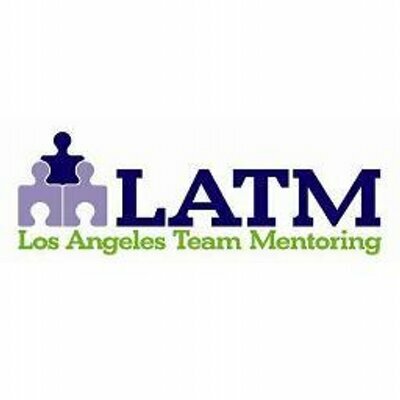 Join LATM as a mentor in the TeamWorks program and start making a difference today! Our youth are middle school students (typically 11-14 years old) who are rapidly changing in many ways—physically, intellectually, socially, and emotionally. We specifically target students during the middle school years because, while this represents a significant time of risk for many young people, this group is the most overlooked and underserved youth population in Los Angeles. Our students come from challenging communities, where the majority of families live below the poverty line. The areas surrounding our schools frequently suffer from greater levels of unemployment, high crime rates, and gang activity. To date, we have impacted over 24,000 young lives. LATM offers three different programs to address the various needs of middle school students. Our programming takes place during critical "out-of-school" time: during the after-school hours, weekend hours, and summer break.